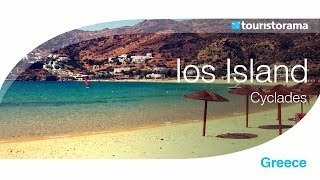 The island of Ios apart from the stunning beaches and the wide range of hotels has also famous and intense nightlife being literally the upcoming rival to Mykonos. The typical Cyclades-style landscape of white houses with courtyards full of flowers and narrow alleys is the scenery in daytime. When the sun sets the island turns into a big clubbing stage that you couldn't even imagine!